Need a plumber any time of day (or night)? Is it a public holiday and you have a plumbing emergency? Then call Sherman Tanks Plumbing! 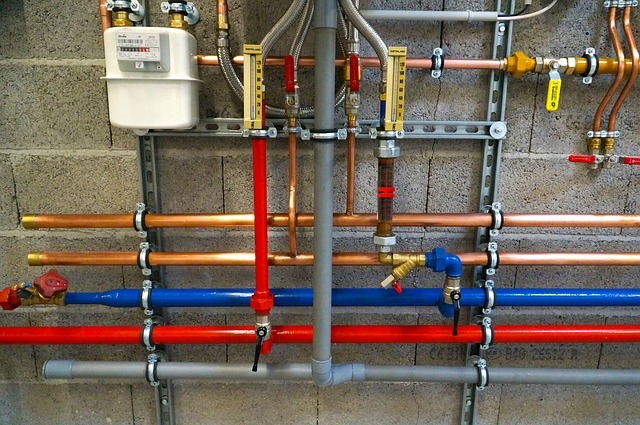 We’re licensed plumbers in Rose Bay, and we specialise in gas installations and hot water systems. 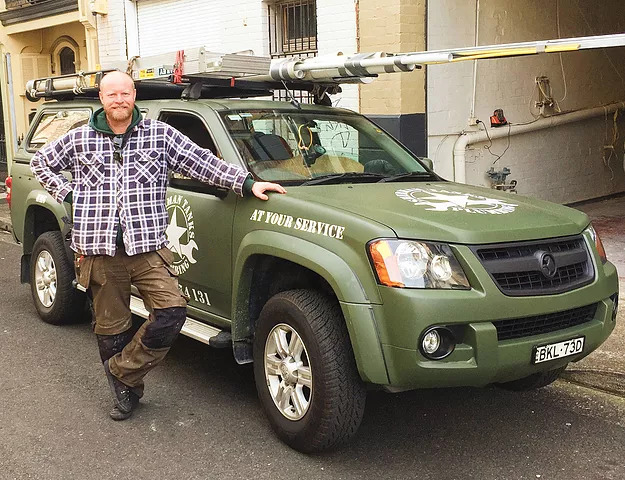 Highly trained, completely qualified and fully licensed – don’t trust your plumbing to anyone else! Household repairs - leaking taps, showers, toilets etc. Sherman Tanks Plumbing has gas plumbers available 24/7 to help with any gas-related plumbing issues – you’re in the best possible hands when you call us. We use only the highest quality parts and products, and are known throughout Rose Bay and surrounding suburbs for being punctual, polite and providing excellent service. When you need plumbing services you can count on Sherman Tanks Plumbing 24/7, 365 days a year!